Minecraft creator, Markus “Notch” Persson, has just bought a mansion in Beverly Hills for around US$70 Million (RM 243,211,500). Persson successfully outbid celebrities such as Jay Z and Beyonce, and is the most expensive deal ever recorded in Beverly Hills. Personn’s new mansion has eight bedrooms and 15 bathrooms while the dining room is able to house up to 24 people. Also included as part of the deal are bottles of Dom Perignon champagne, but just how many bottles are unknown. 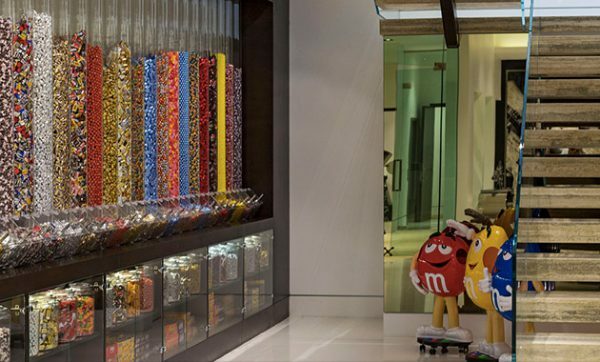 The most interesting part of the mansion happens to the candy room, which is able to hold a massive amount of sugary treats. Persson has been keeping a low profile since selling Mojang to Microsoft, especially since he had been soured on the gaming community after witnessing what happend to fellow developer Phil Fish. However, buying a giant mansion in the middle of Beverly Hills is probably not the best way to keep out of the public eye.